The FizzMix™ Kit, is an innovative effervescent delivery system designed to quickly and easily compound customized effervescent formulations. 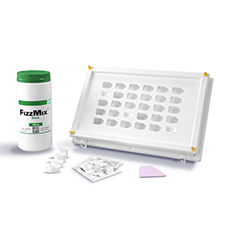 Ideal to approach compounding challenges like large powder loads of multiple ingredients, the FizzMix™ Kit offers a convenient dosage form for customized nutraceutical products like vitamins, minerals and herbal supplements. 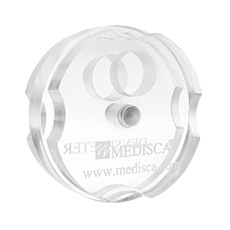 MEDISCA supports pharmacists with its one of a kind innovation, the Densimeter. With its pre-established 1mL cavity, this simplistic and lightweight device allows for accurate tap density measurements of any powdered compound, rendering capsule calculations effortless. 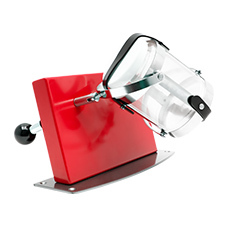 The Manual Inversina provides a time-efficient and cost-effective method for powder and liquid mixing. The Oloid rotary mechanism produces a uniform blend of ingredients, ensuring excellent homogeneity to facilitate laborious processes like geometric addition. The ProFiller 1100 is the new standard in 100-hole bench top capsule filling systems. It has an easy to clean design and offers optional accessories. (Also available in 300-hole sizes). 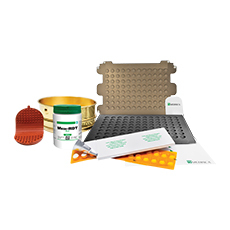 Grow your practice and competitive edge with MEDISCA’s comprehensive RDT Kit. 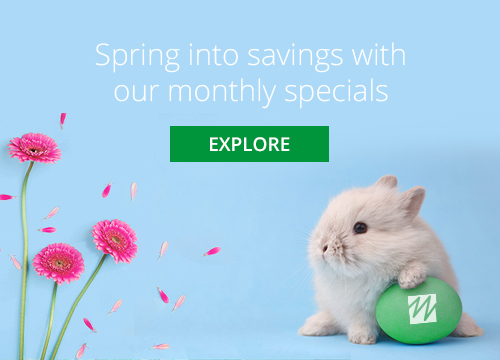 We want to set you up for success as quickly as possible with all the necessary tools to elevate your compounding practice and surpass your patients’ expectations with our Rapid Dissolve Tablet Kit. 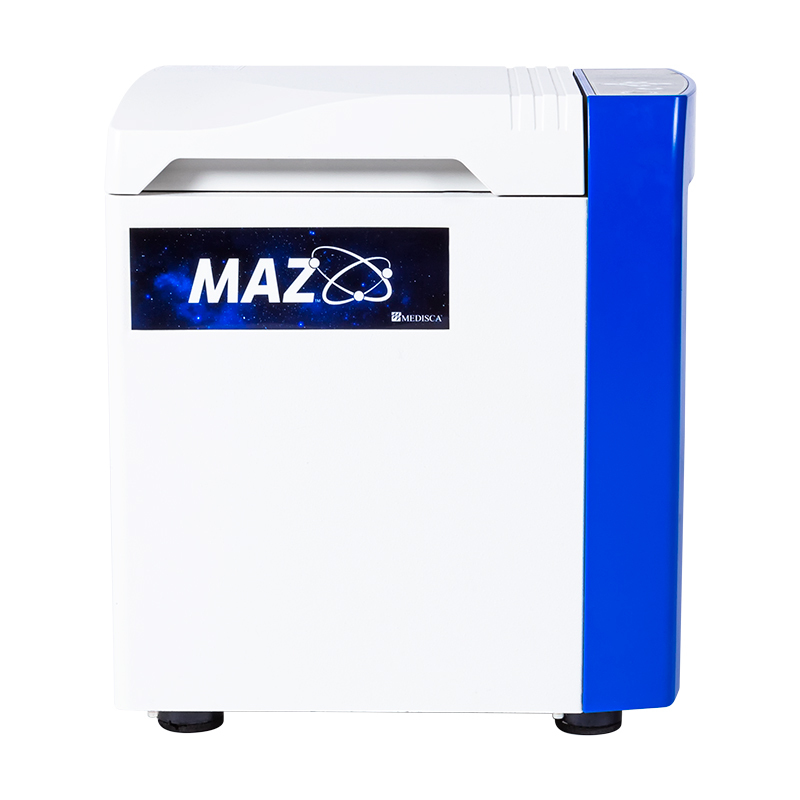 The Mazerustar is an integrated mixer and a deaerator system designed to perform both mixing and deaeration while simultaneously rotating and revolving the containers. 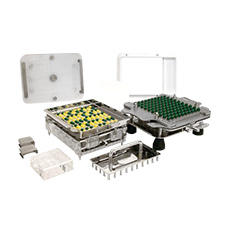 This unique motion eliminates the need for mixing rods, blades and an evacuation device, thus reducing processing times.